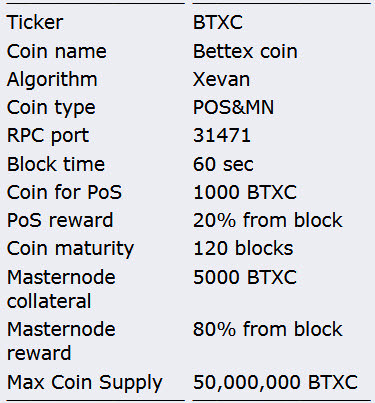 Bettex coin - is a digital cryptocurrency with POS/Masternodes implementation, developed on the xevan algorithm. 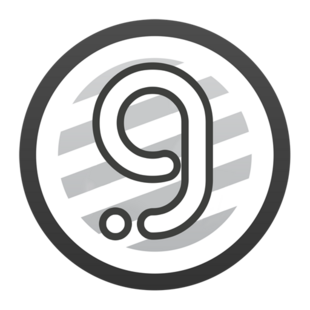 where a cryptocurrency Bettex coin will be used as a means of payment. the principles of decentralization, a distributed network, cryptography, etc. 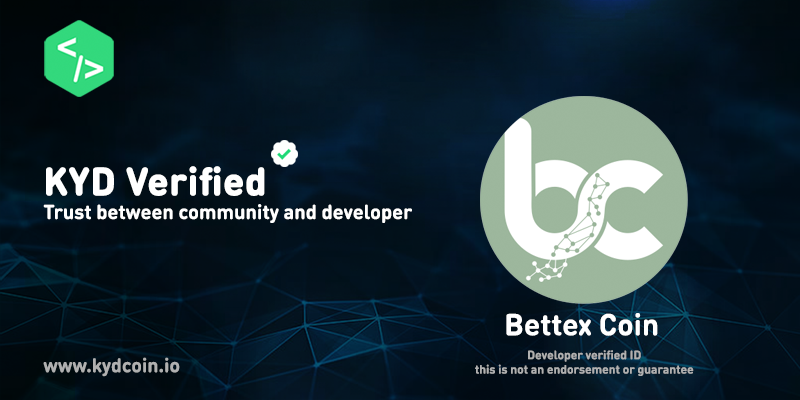 We will eliminate many problems of the gambling industry by using the basic cryptoindustry concepts in "Bettex project"
Bets with "Bettex" will become more available, reliable and secure! Please read more about our idea in white paper and see the roadmap. 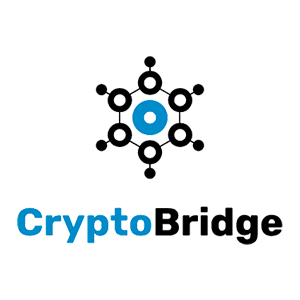 We are interested in developing a friendly community around our project and our coin. 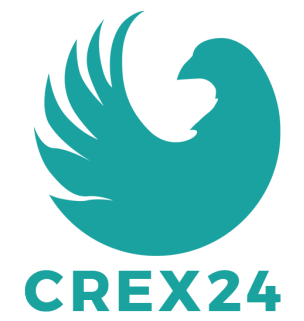 Therefore, we created various airdrop and bounty programs at the beginning of our project. 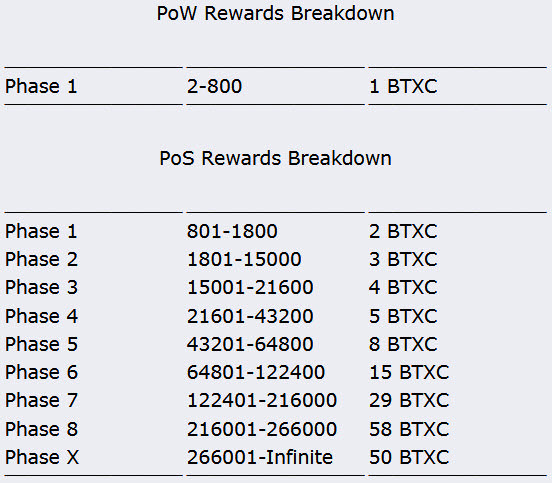 In the future, we plan to play more valuable prizes, such as an entire masternode and several POS-sized awards for members of our community. One-click shell script and a guide to install a Bettex coin masternode.